With this cycling jersey, Castelli focused on the weight and breathability factors to make it light for the alpine climbs and cool for the warm days. For the aerodynamic aspect, designers got inspired by the Aero Race 5.1 jersey which is proven to be fast. 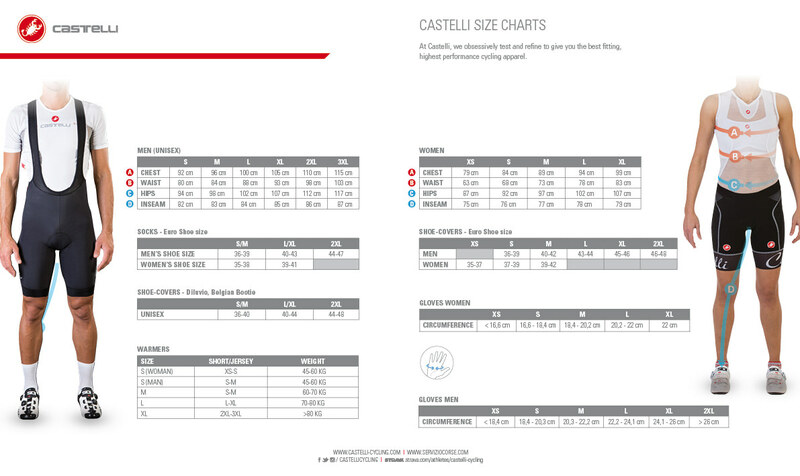 Tests in the wind tunnel show that it is just 2-watts slower than our 5.1 model, the most aero jersey that our partner Castelli has tested. These efforts resulted in an extremely cool, light and aero jersey for the most demanding cyclists.